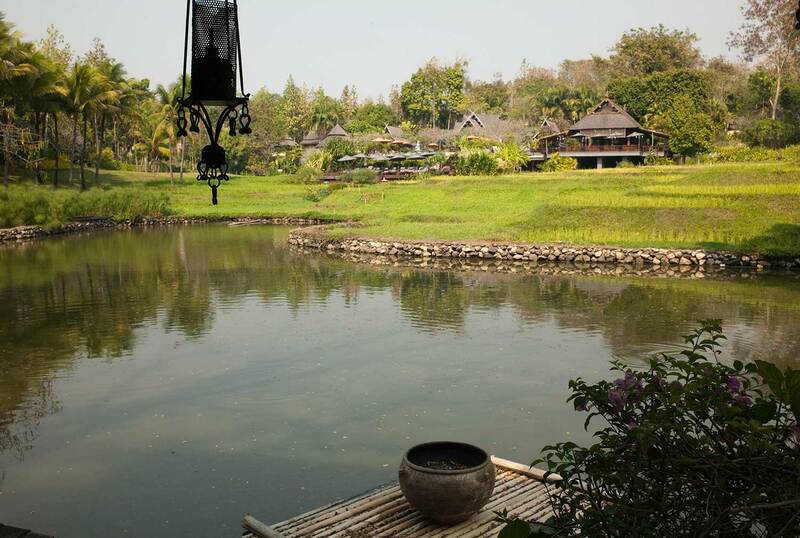 Our luxury Chiang Mai accommodation is just north of Chiang Mai and 30 minutes from its international airport. 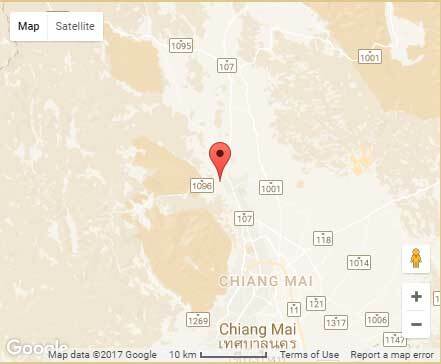 It is located in a magnificent Mae Rim resort situated at the entrance to the Mae Sa Valley, the gateway to many of Chiang Mai’s best attractions. 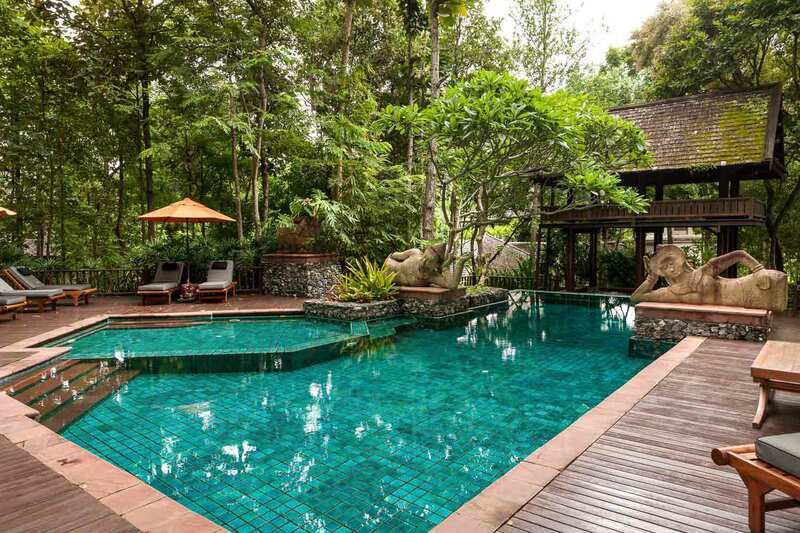 It offers rooms in some of the best villas in Thailand and is one of the finest examples of Chiang Mai accommodation. Sharing the exceptional, and exquisitely landscaped estate of the Four Seasons Resort, are Private Residences in several whimsical mansions. 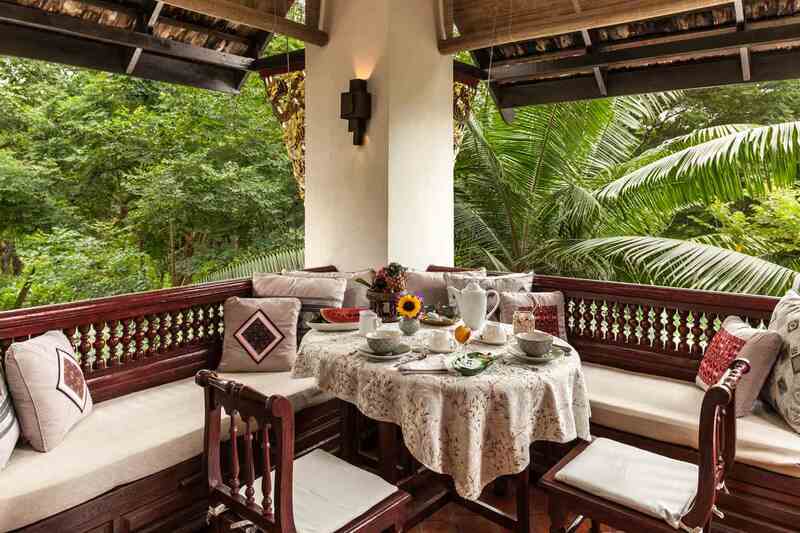 They are reminiscent of the ancient kingdom of Lanna, carefully crafted against a backdrop of lily ponds, and rolling rice terraces reaching into the horizon of lush mountain greenery. 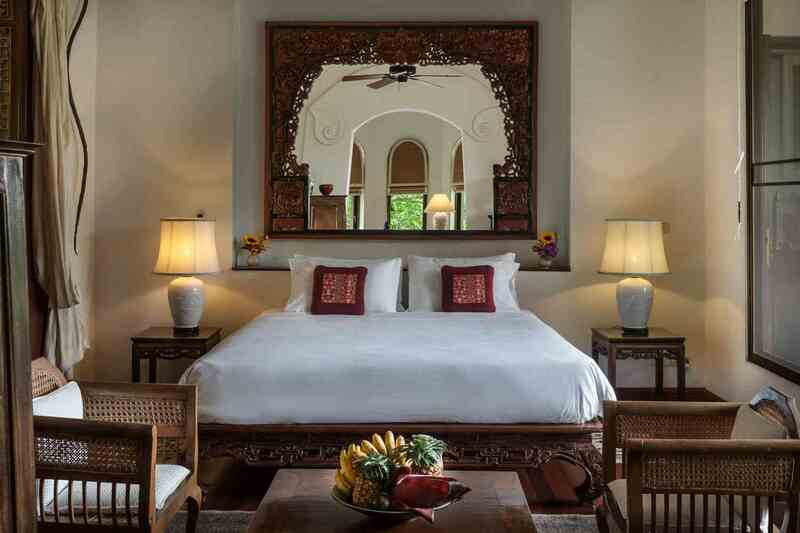 In this setting is the LANA THAI VILLA, a unique luxury resort accommodation consisting of 3 independent suites. They occupy the upper floor of the elegant Private Residence 7 and enjoy extensive views of the entire resort. 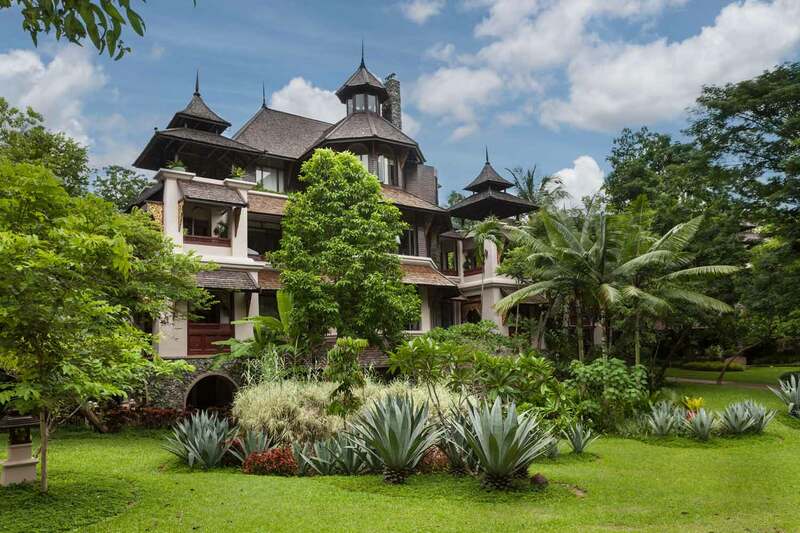 This unique Chiang Mai accommodation is offered on a bed & breakfast basis but with full access to the facilities of the Four Seasons, one of Chiang Mai’s leading Mae Rim hotels. A Chiang Mai bed and breakfast with a unique twist. Services offered exceed those of the finest Chiang Mai boutique hotel including 24 hour front desk service, daily housekeeping and a spa. 24 hour room service is also available. Dine at the Sala Mae Rim or Terraces restaurants, enjoy the sunset at the Ratree or Elephant bars or make your selection from the “in Residence” menu and have it delivered to your suite. A private swimming pool is available adjacent to the villa for the use of The Residences. 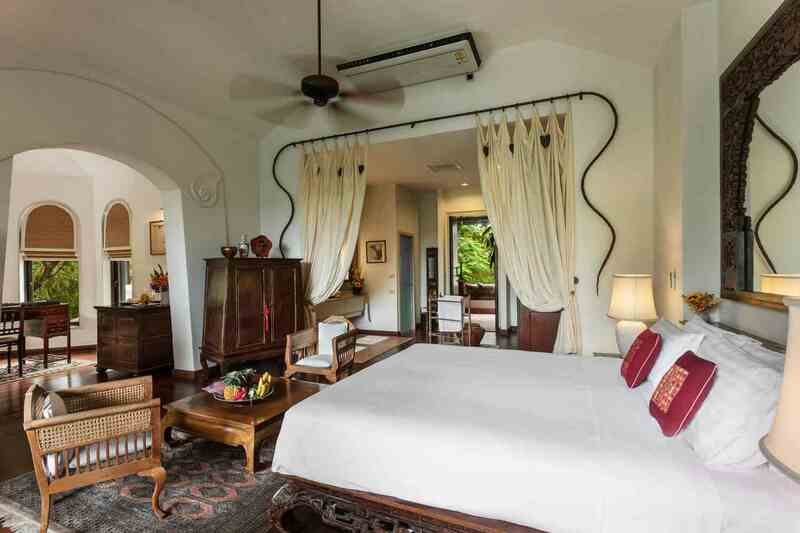 Our Chiang Mai luxury villa also has a Private Butler and Housekeeper in residence making this an even more exceptional opportunity for those seeking the finest Chiang Mai accommodation. They help to familiarize our guests with all aspects of the resort’s facilities as well as assisting with any other arrangements to ensure total enjoyment during their stay. 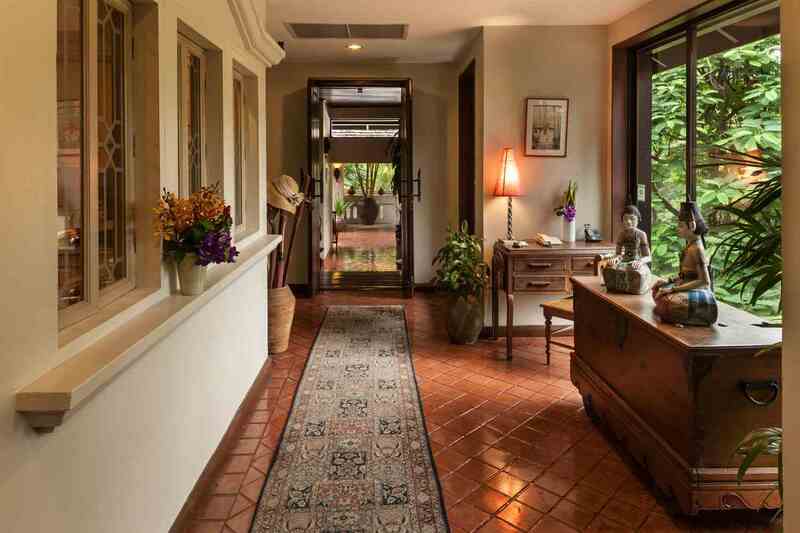 With its unique location and facilities Lana Thai Villa Chiang Mai is the perfect fit for people seeking Chiang Mai golf resorts, a Chiang Mai health spa or a luxury resort in Chiang Mai. Its 3 independent but adjacent suites also make it the perfect fit for larger families or private groups traveling together. Please note: Lana Thai Villa is a private residence which operates completely independently from The Four Seasons Chiang Mai.